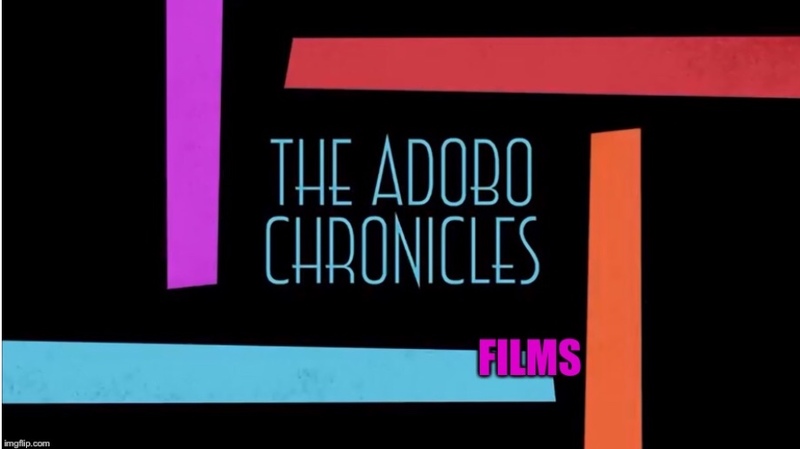 LEGAZPI CITY, Philippines (The Adobo Chronicles, Manila Bureau) – TV 5 is reporting that Vice President Leni Robredo wants a permanent solution to the calamities that continue to wreak havoc on the residents of the Bicol region. Robredo was visiting some of the residents affected by Mayon Volcano’s recent eruptions and told reporters that there should be a more permanent solution to the region’s problems. She told The Adobo Chronicles that she will recommend the pouring of concrete into Mayon’s crater and permanently seal it to prevent future eruptions. How come nobody every thought of that before?